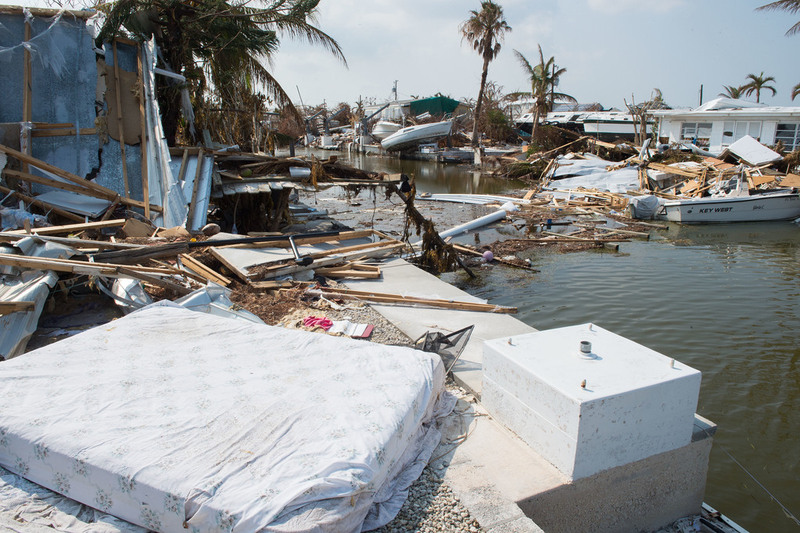 A neighborhood devastated by Hurricane Irma in Big Pine Key, Florida, on September 20, 2017. NIST’s Physical Infrastructure and Resilience activities support the safety, interoperability and resilience of the nation’s infrastructure at the component, structure and system levels. NIST’s research supports the development of building codes making the built environment healthier for occupants, more resilient against hazards, and safer for both residents and first responders. In collaboration with policymakers, building officials and planning groups, NIST produces guides to help communities integrate resilience into their economic development, zoning, mitigation and other local planning activities impacting buildings, public utilities and infrastructure systems. NIST requests a total of $58.8 million to develop measurement methods, reference materials and data that support innovation in the performance and resilience of the built environment. The FY 2019 request is a net decrease of $6.4 million from FY 2018 levels. The proposed reductions will eliminate lower-priority work and reduce investigation capacity in order to preserve core capabilities in structural and resilience research. -$1.5 million in work supporting research and standards for disaster resilience, including earthquake research. 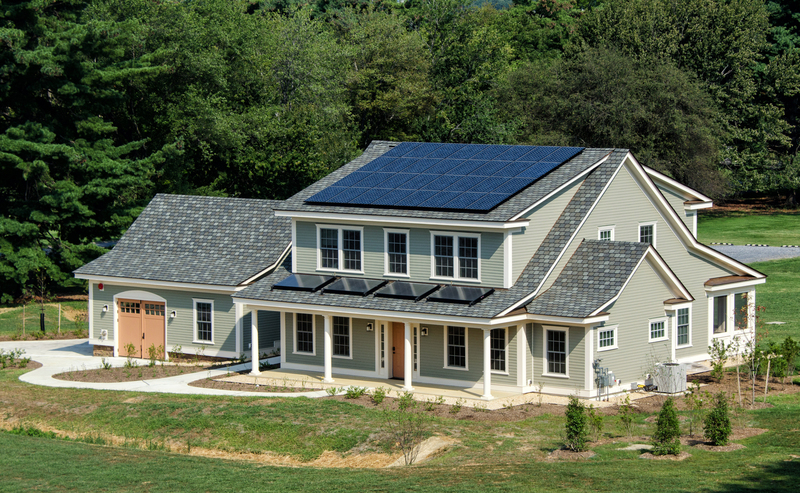 NIST built and operates a Net-Zero Energy Residential Test Facility serving as a research test bed for energy efficient, renewable energy storage and smart-grid technologies. NIST is strengthening the resilience of communities by developing resources such as the Community Resilience Planning Guide for Buildings and Infrastructure Systems and through the NIST Disaster Resilience Research Grants Program, which awarded over $6 million to 12 projects at universities and companies across the country in FY 2017. NIST developed computational tools allowing architects and engineers to construct a virtual commercial building according to existing building codes and standards, and model how a fire could spread and grow. This and other NIST fire research improves the technology and tactics that protect firefighters and reduces the loss of lives and property from fires every day. The National Construction Safety Team (NCST) Act authorizes NIST to establish and dispatch teams to investigate major building failures within 48 hours. Similarly, NIST’s leadership role in the congressionally mandated interagency National Windstorm Impact Reduction Program and the National Earthquake Hazard Reduction Program enables NIST researchers to carry out R&D to improve model building codes, voluntary standards and best practices for the design, construction and retrofit of buildings, structures and necessary services such as power, water and transportation.